Every year I struggle to get gifts for my co-workers and bosses. I mean for your boss, what do you get the guys that have everything, without spending a lot- but looking to cheap. They are your bosses, so they know how much you make, so this makes it very difficult when I comes to getting the right gift. 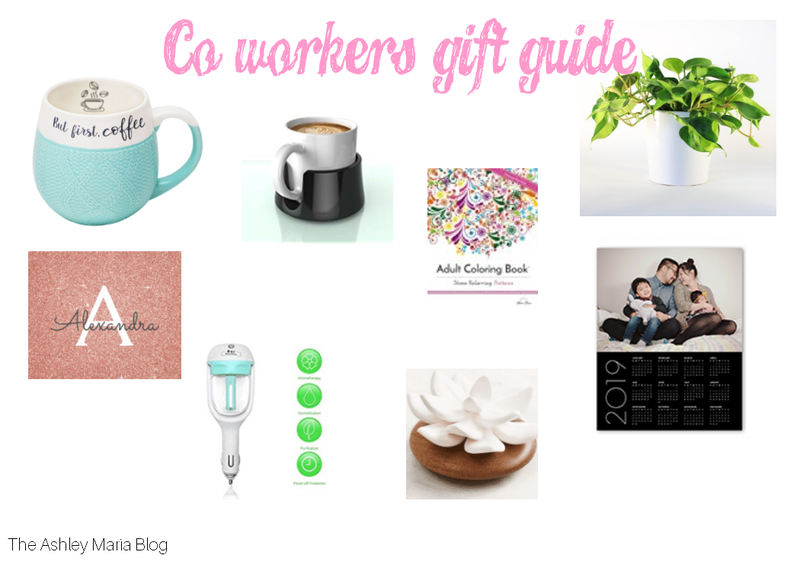 Today I've rounded up some ideas that you can use for both your co-workers and your bosses without breaking the bank, or look like you are trying too hard!